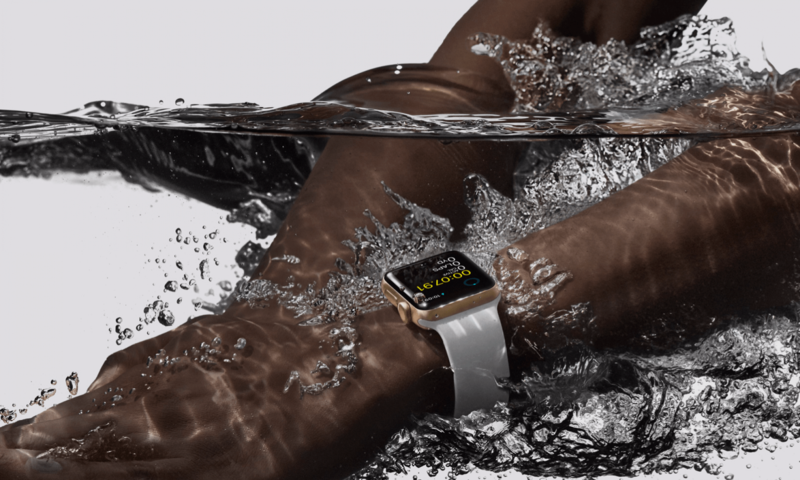 According to a new report from UBS, the Apple Watch is starting to dominate the wrists of people who wear watches, and its popularity is beginning to grow. The Apple Watch is bigger than every other Swiss brand, with the exception of Rolex, according to the report and Swatch is the company that is the most vulnerable. Many Swiss watchmakers see the demand for smart watches but are hesitant to jump in because they would forgo their technology and innovations in favor of things they can’t control, like CPU’s and displays. “Market share may be further eroded for the Swiss industry as smartwatches improve in functionality,” Helen Brand from UBS said. “The wider wearables market is now likely 30-40 million in volumes in total with Swiss watches industry volumes at 28m.” Ouch. Bloomberg reported a few months back that that Swatch plans to launch a smartwatch near the end of 2018. That’s more than a year from now. How far will Apple’s lead be by then? US watchmaker Fossil has already entered the smartwatch market, but its foray has not prevented a sales decline. Kosta Kartsotis, Fossil’s CEO, cited “watch category undergoing significant change” when the company reported weaker than expected earnings in the first quarter. 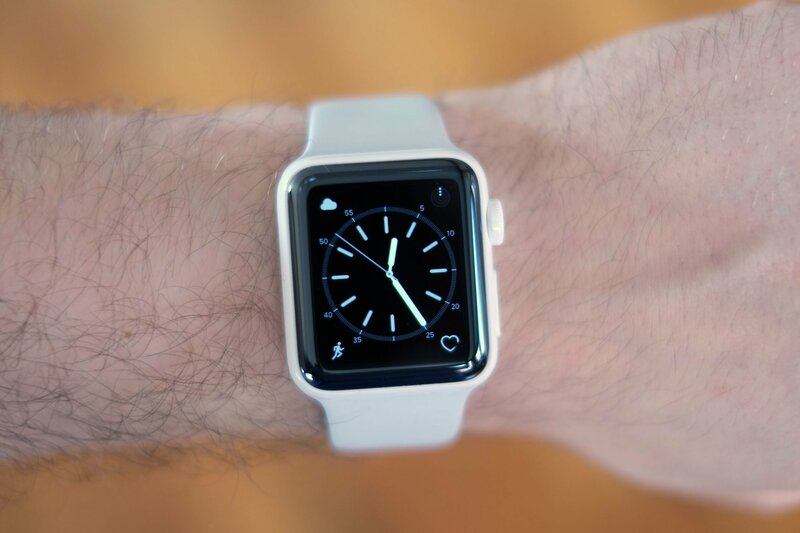 I guess the whole “the Apple Watch is going to flop” narrative didn’t quite work out, did it?